The appointment was on 27 Feb 2011. I was about to write about this appointment a few days later, but was too busy with some works and have not much time to make a long post. Here is Alfie’s handsome look, a few hours before the long journey. I gave him 1ml of Nutri-drops multivitamin. 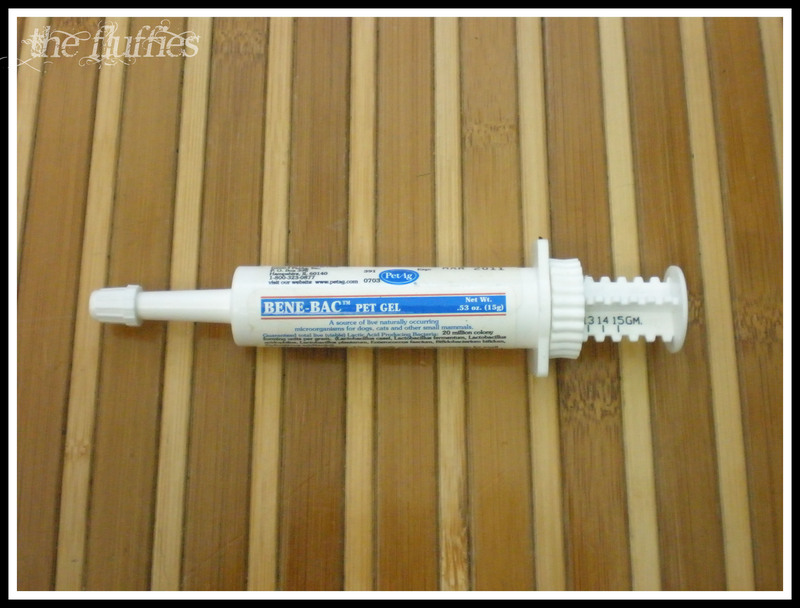 Knowing that he will not drink and eat during the stressful and long journey, I gave him about 0.5mg (2cm) of Benebac. 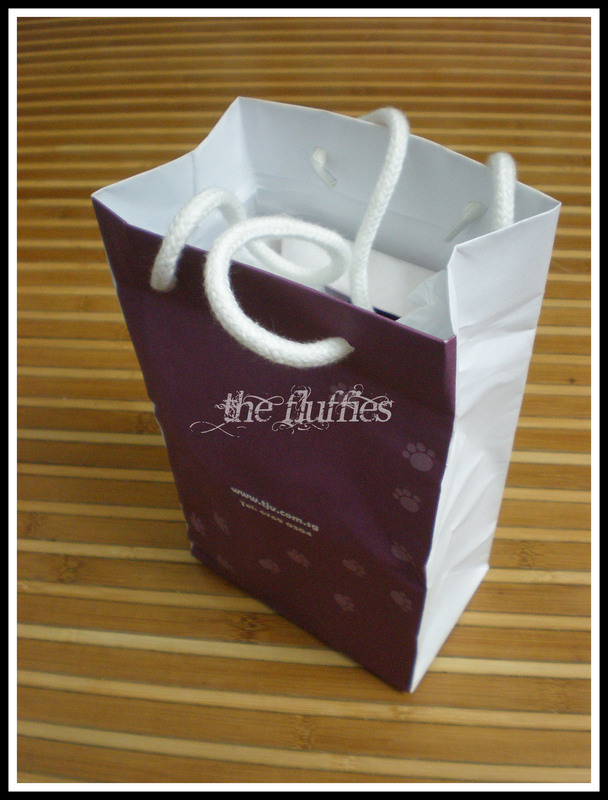 Nice and cute paperbag from TJV..
What is inside the paperbag? Taraaaa….! RidWind Baby Drops Simethicone from Guardian! Finally!! 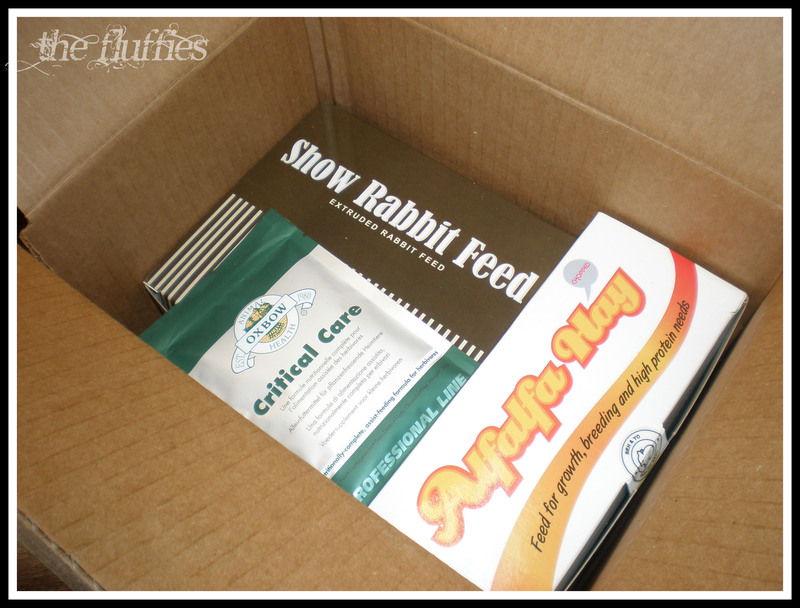 And i always make sure i have at least a pack of Oxbow Critical Care and other treats at home. Critical Care and treats for emergency. We drove off from Penang at 4am in the morning and reach Kl at 8.30am. The vet had an emergency in that morning. We met her at 11.30am. She briefed us about the procedure, and it took her about 45 minutes to done the surgery. I was sooo nervous till i forgot to snap photo during the Penang to KL journey and inside the clinic. 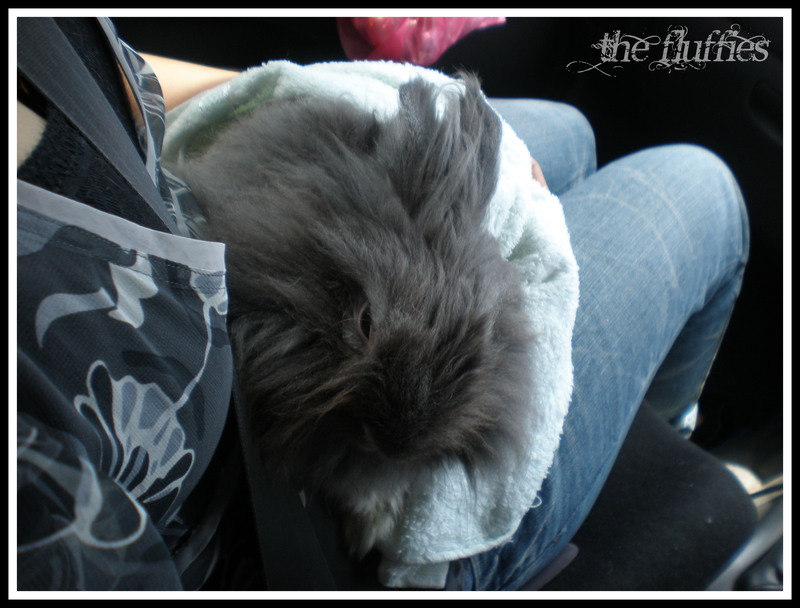 After the surgery, we waited for another 45minutes to see Alfie’s progress before took him home. Here is the photo i snapped on the way home. 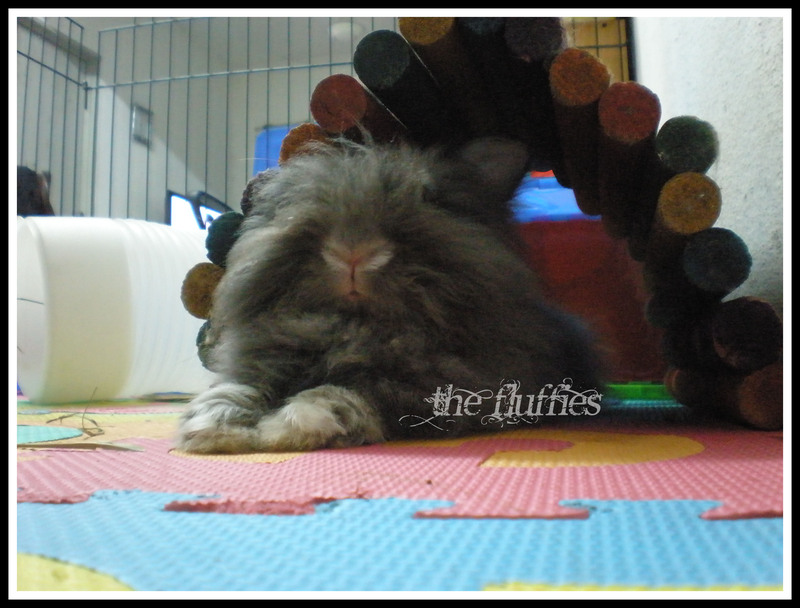 And this is the photo of Alfie soon as we reached home. The good news is, Alfie didn’t show any sign of pain n stress due to the surgery at all. 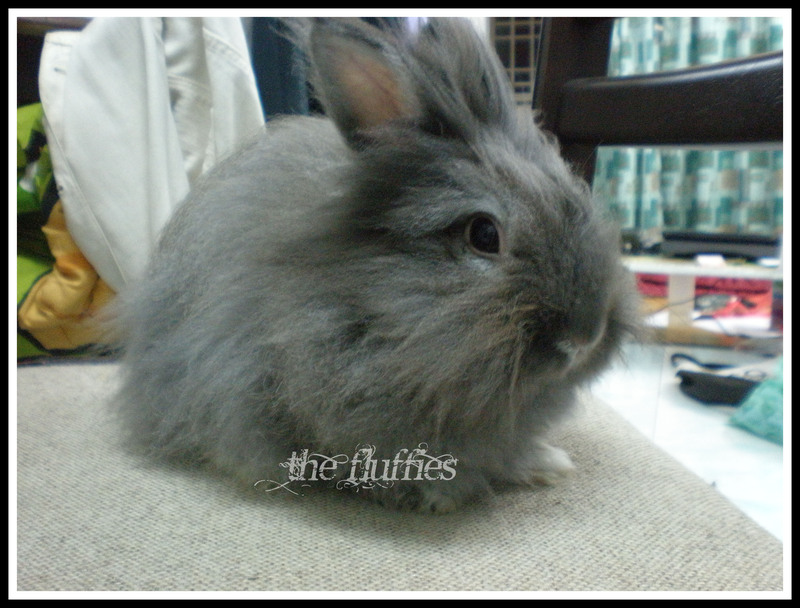 Unlike the other 4 bunnies i neutered in Penang. 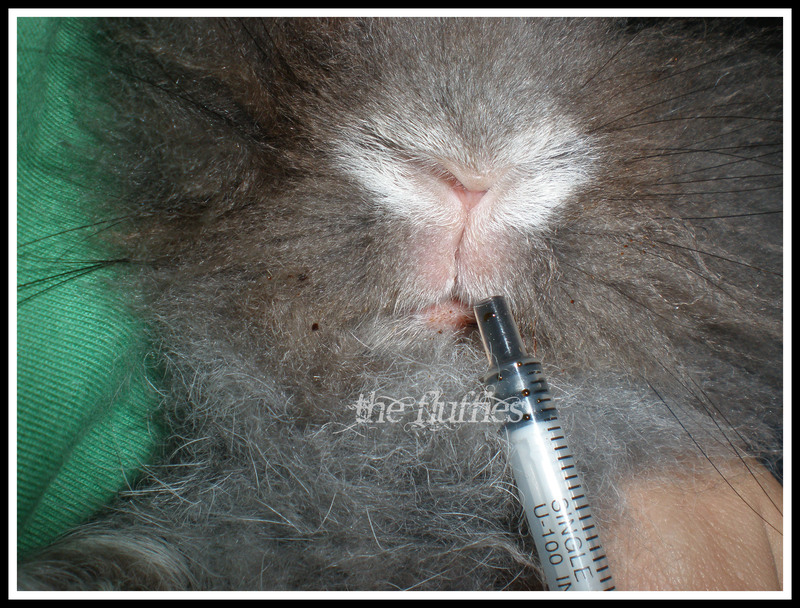 I couldn’t see any suture sticking out at his sacks. Different method compared to the ones we did on Dino, Mocha, Maxie and Achilles maybe. 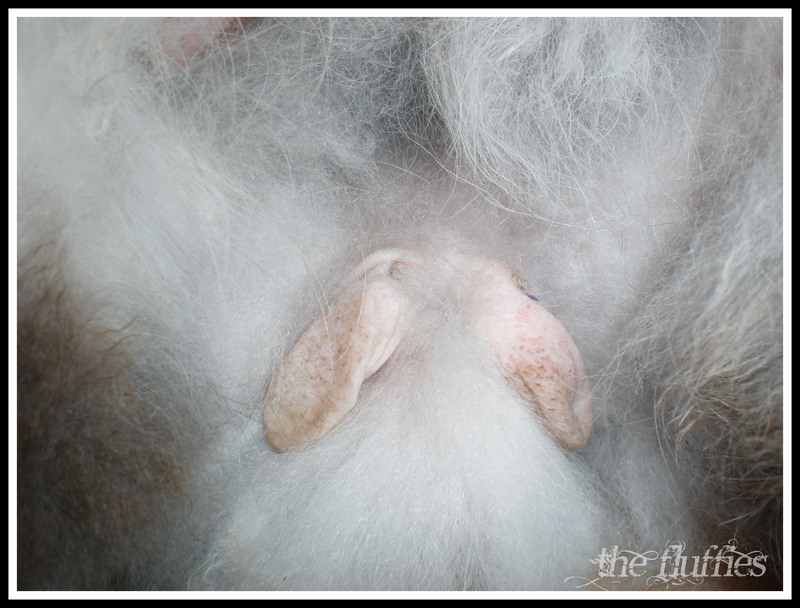 But of course the next day we found the sacks swollen, but now they slowly shrinking and getting smaller. Isn’t both the doctors amazing?! They are the best!!!! Yeah! We only have to spend a bit more (for the transportation) but the satisfaction is guaranteed 🙂 I Really like the Hill Park vets! Poor boy. I hope he’s 100% now? And ready to romance the ladies without consequences! 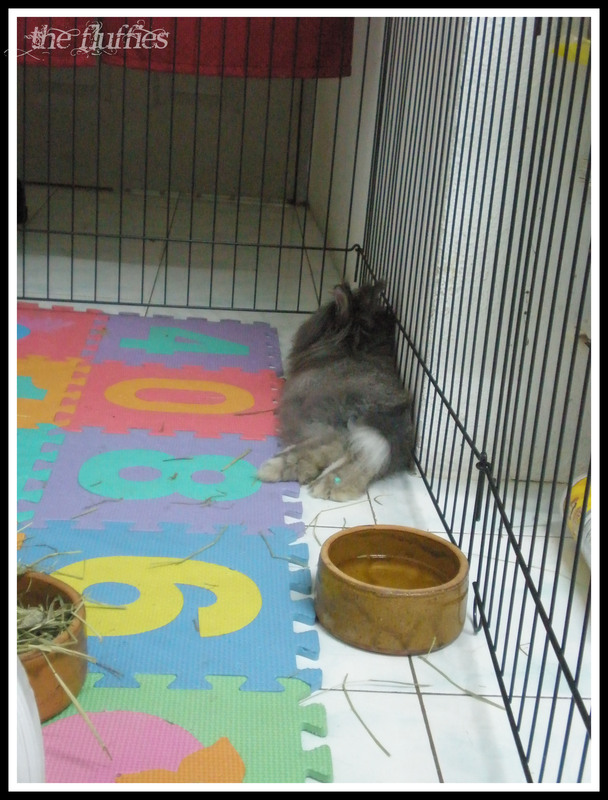 Btw, my rabbit sometimes get gas and stomach ache, but only last for a couple of hours, but it worries me ALOT. Is there anywhere I can buy baby simethicone drops in Malaysia? Yes, we have Simethicone in Malaysia. But not in liquid form. They come in pill/tablet form. 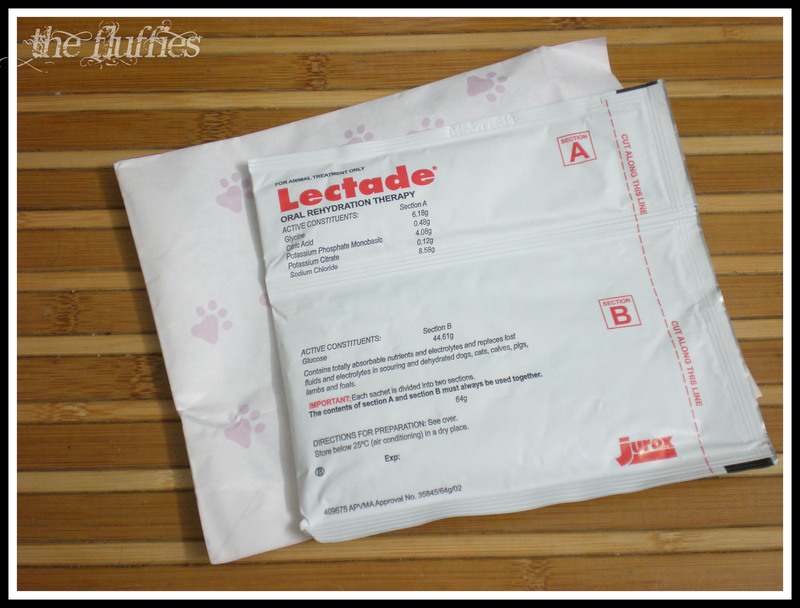 U can get them online from FB – Nextage Pharmacy in PJ. I spare an extra bottle. Let me know if u need one. I have some frens in Johor who always visit Singapore in weekends. 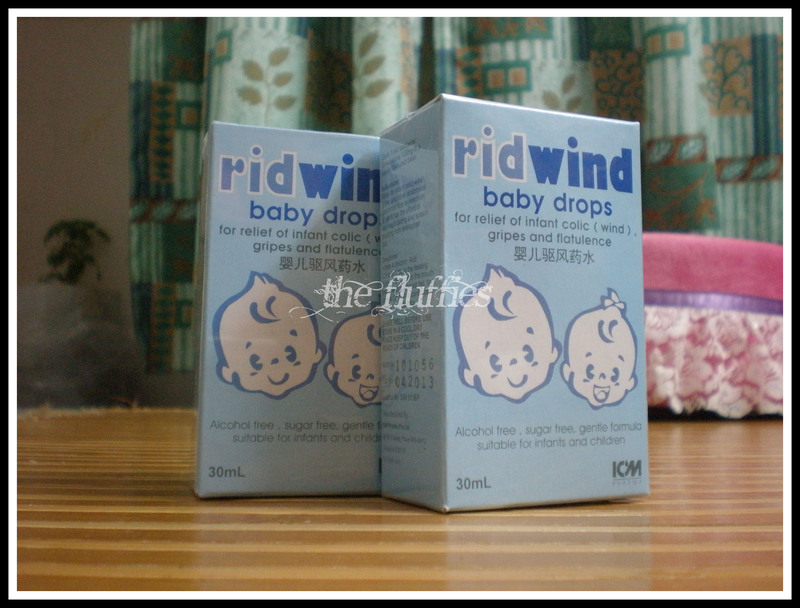 Ridwind only cost RM14 per bottle. ngeri tgk mende tu bengkak cam belon huhuu..
Bengkak air. But yes Mommy was very worried.